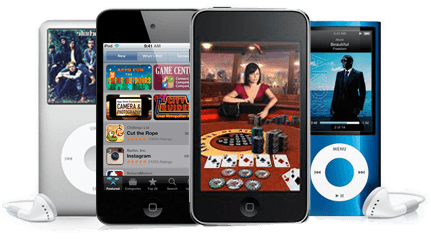 Do you have problems with your iPod Touch, Nano, Classic or Video? Our expert technicians can repair bleeding LCD, fix cracked glass screen, replace battery, fix broken audio jack, clickweel and more. 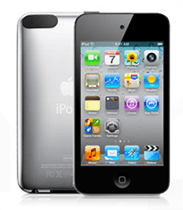 Bring it into our iPod repair shop in Miami or use secure Mail Repair Option.